Indian actress Alia Bhatt promoted her upcoming movie ‘Dear Zindagi’ on the sets of the show ‘Super Dancer’ in Mumbai on November 15, 2016. Alia looked great in a black outfit and some fun time on the sets with the little contestants. 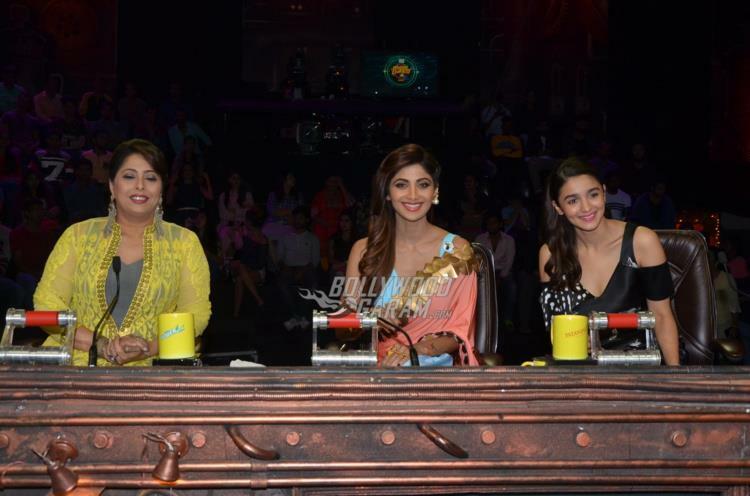 The show also saw the judges Geeta Kapoor and Shilpa Shetty. 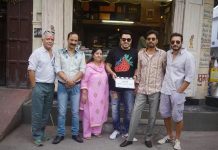 The movie ‘Dear Zindagi’ also stars Shahrukh Khan and is all set to hit the theatres on November 25, 2016.